SACRAMENTO, Calif. -- California's population rose by 0.85 percent to 39.5 million in 2016. The state added about 335,000 residents last year with the largest increases in big cities, according to a report released Monday by the California Department of Finance. 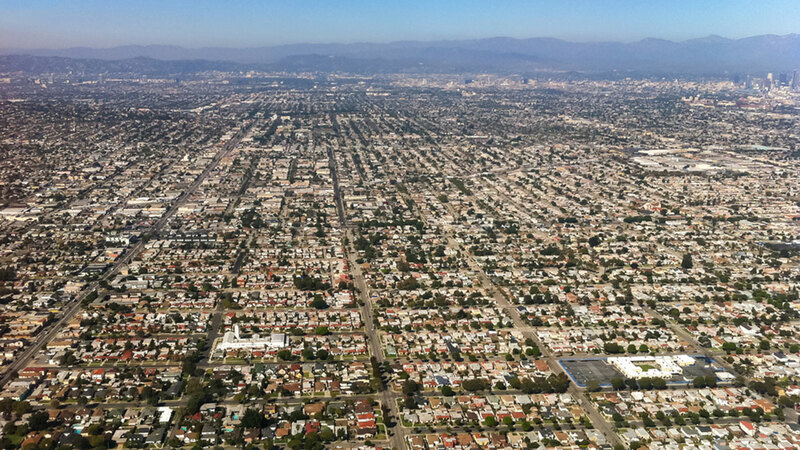 Los Angeles grew by more than 40,000 people and now is home to about 4.04 million. San Diego, San Jose and San Francisco also saw significant population gains. Of the 10 largest cities in the state, Sacramento grew by the largest percentage with a 1.4 percent increase, according to the report. Although housing production was up last year, the state still did not meet the estimated need for units in the state. The state's Department Housing and Community Development estimates that to meet the overall housing need the state has to add 180,000 new units annually, roughly twice the number completed last year. California has some of the highest home prices in the country, in part because of an overall shortfall in available units. The average California home costs about two and a half times as much as the average national home, and the average monthly rent in the state is 50 percent higher than the rest of the country, according to a Legislative Analyst's Office report from 2015.